The movie tie-in game for Angry Birds, known to most as Angry Birds Rio, has officially launched and is available on the iOS App Store for 99 cents on iPhone and $2.99 on the iPad. The new-fangled title is also available on the Mac App Store for $4.99. Rio sports 60 fresh levels of the popular bird-throwing game and stars two characters from the upcoming movie Rio. Like its predecessors, Rovio Mobile has included full Game Center integration along all new achievements and a “spectacular boss fight” of a sort. The game unfortunately does contain those ads that had some feathers ruffled in the original version, but the ratings on iTunes haven’t suffered very much. And even more, the description found on the game’s page in the App Store promises continuous updates “throughout 2011,” so there is plenty more content on the way. If you don’t want to spend the 99 cents just yet, Rovio Mobile has included lite (free) versions for both iPhone and iPad that offer six playable levels. 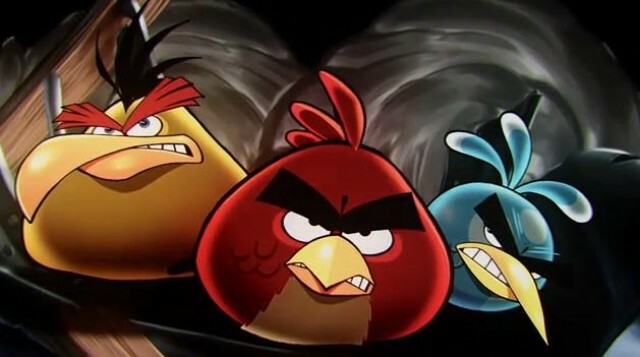 But come on, it’s Angry Birds — although it looks like players will be attempting to bust birds out of cages rather than attacking colored pigs, the enthralling physics gameplay is clearly the main focus. In short, if you enjoyed Angry Birds (or Angry Birds Seasons), you’ll love this title just as much.